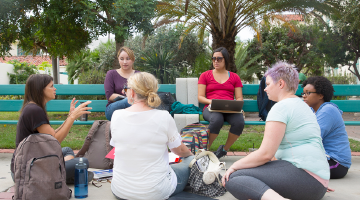 SDSU accepts applications between October 1 and November 30 for admission the following fall. 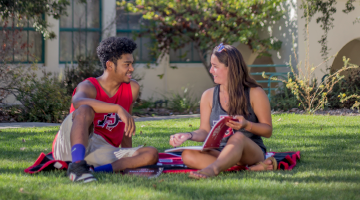 If you would like to apply to transfer to SDSU, start by reviewing the admissions criteria. 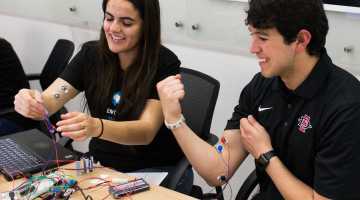 Read the graduate program details and keep track of deadlines for application requirements. If you are planning to attend SDSU on an F-1 student visa, review the steps to apply.